You are here: Home / Care Tips / Are Anti-psychotic Drugs Threatening your Loved One’s Life? Approx. 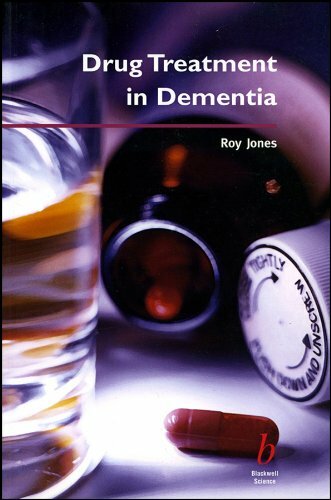 180,000 people with dementia are thought to be prescribed anti-psychotic drugs in the UK each year with 80% of those prescriptions seen as inappropriate by critics. I feel certain these numbers are duplicated in the US. When I asked Mom’s doctor for help with her Violent behavior, his first line of defense was anti-psychotic drugs. As soon as I saw her “drugged/lethargic appearance,” I abandoned her doctor and turned to my own family physician for better advice. Anti-psychotic drugs are meant to be used as a last resort for short periods of time. But some doctors prescribe these medications freely for the Alzheimer’s or Dementia patient, without warning messages or concise dosage instructions. A study published in The New England Journal of Medicine showed that some anti-psychotic medication nearly doubled the risk of death for many dementia patients when taken over a prolonged period. 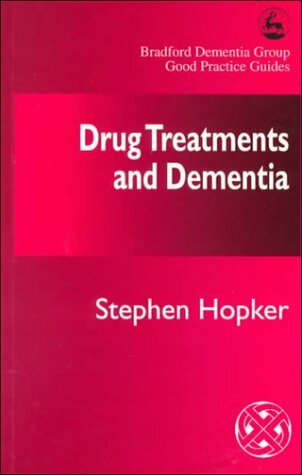 Long-term use of the drugs can make dementia symptoms worse, reduce the ability to talk and walk and increase the risk of stroke and even death. Caring for someone with Alzheimer’s or Dementia is about more than just reducing or finding the correct anti-psychotic drug. Caring for a loved one or other person with Alzheimer’s is finding ways to give “quality care” through other means that show respect and dignity for the person with Alzheimer’s disease or Dementia. My mom passed away four years ago, and in the short length of time since her death I’ve learned many new and better ways to cope with this illness. If you’re a caregiver, you must make a dedicated effort to learn new ways to cope with the Alzheimer’s patient, ways that bring pleasure and relief to you as well as the patient. Sure, if your loved one has severe issues that require anti-psychotic drugs temporarily, then they must be given. But there are many ways to modify their behavior without drugs. 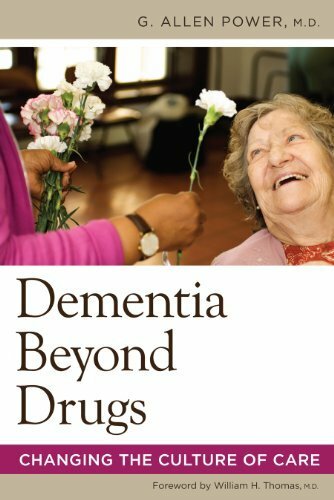 You might even be surprised how seldom you actually need to intervene with drugs if you practice a new approach with the Alzheimer’s patient. 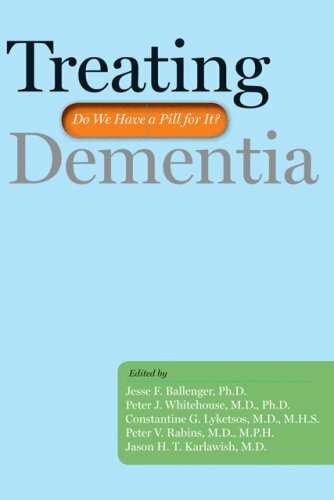 Either of the books below offer helpful advice for coping with Alzheimer’s symptoms and behaviors. What to do when the patient; Repeats the same story over and over, Makes false accusations against a family member, Cries to go home, Swears at you, Wanders at night, Wails into the darkness, Refuses to accept your choices and argues incessantly. All those symptoms are common occurrences in the person with Alzheimer’s or Dementia. The brain is being affected by the disease and sometimes their behavior is out of their own control. But these and other symptoms can be managed with dignity and respect for the patient and caregiver alike.